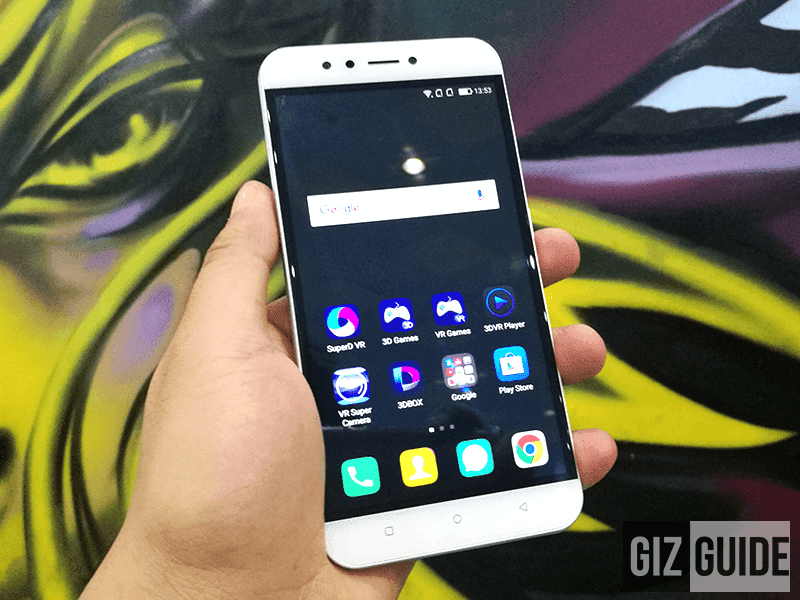 Sale Alert: SuperD D1 With 3 GB RAM Is Down To PHP 6999! Home / mobile / myphone / news / Sale Alert: SuperD D1 With 3 GB RAM Is Down To PHP 6999! Another price cut! MyPhone's SuperD D1 VR centric smartphone was spotted on sale again at Lazada Philippines with a very low price tag for the overall specs. In case you missed it, the SuperD D1 is a decent midrange smartphone that has Naked Eye 3D technology which enables you to view 3D contents even without the use of 3D VR glasses. This device uses a secondary camera in front to track the movement of your eyes. It also highlights a dedicated VR GPU to handle VR graphics smoothly. Moreover, it comes with a FREE VR headset in the package. The original SRP of Super D1 is PHP 11,999, but it was down to just PHP 8,499 few months back. Now, you can grab it for as low as PHP 6,999 at Lazada Philippines.